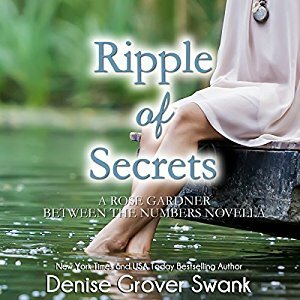 After her assistant DA boyfriend’s near brush with death, Rose Gardner hopes to make it through the holiday season with a minimal amount of drama. But she can’t forget the promise she made to the king of the Fenton County underworld in exchange for Mason’s life. What’s worse, she’s not the only one keeping secrets—Mason has been working on a hush-hush case in his private time, Joe is grappling with the sudden reappearance of his sister after a mysterious two-year disappearance, and Hilary continues in her single-minded quest to secure a commitment from Joe at any cost—for motives only she understands. Though peace and quiet is all Rose wants, it’s the last thing she’s liable to get. 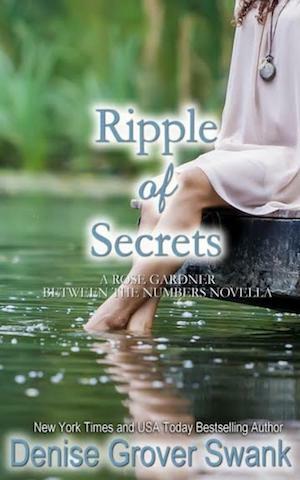 And the ripple of secrets in her life threatens to create an undertow that will endanger her and everyone she holds dear. Includes POVs from Joe, Mason, Hilary, and Skeeter. Also available from international booksellers in German, Italian, and Dutch.